I've been a lurker on the ML forums for quite some time now. First off, I'd like to say thank you to the developers for making ML free to use as it has helped me and my photography immensely. I've been recently using the Dual ISO module on ML, but when it comes time to process the files, I've ran into a conundrum. Now, the problem I encounter I've found on the forum with other users as well, however, the instructions as to how to fix it weren't exactly clear, or, required me to disable my System Integrated Protection. 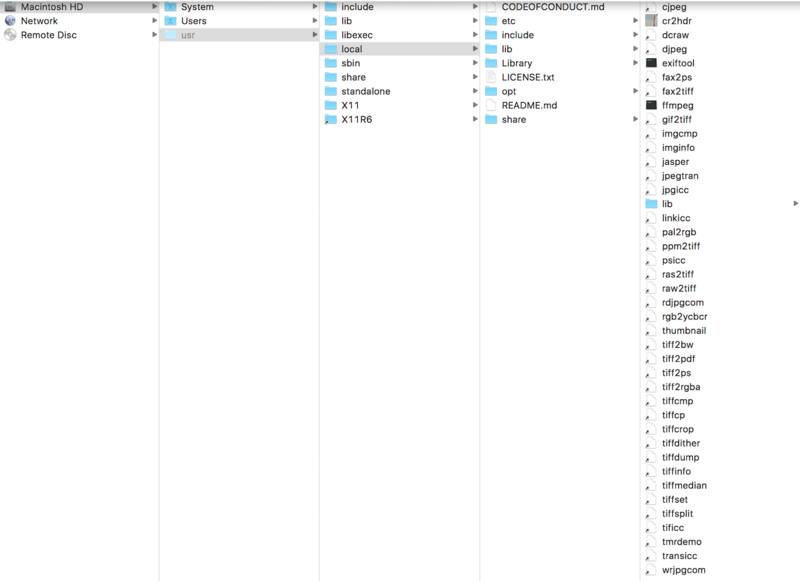 I've went ahead and navigated to that folder and all the files are there. 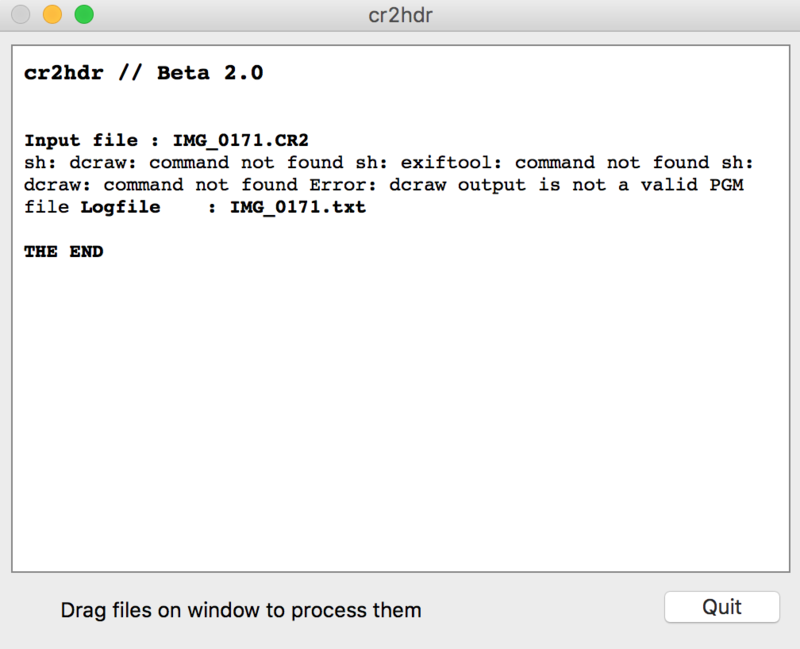 I even moved CR2HDR there.